Book traversal links for Hire Migrants! Start employing migrants in your company today! We make it easy to hire migrants! We make it easy to hire migrants by eliminating all complications, providing any custom training they may require and following up with your new employees, their supervisors and colleagues for six months to ensure a smooth integration into your workforce. All you have to do is provide a list of the skills required for the positions available, any additional specific skill and even extra desired skills. We will prepare a pool migrants with the skillset you are looking for and accompany in their journey integrating with your existing workforce. 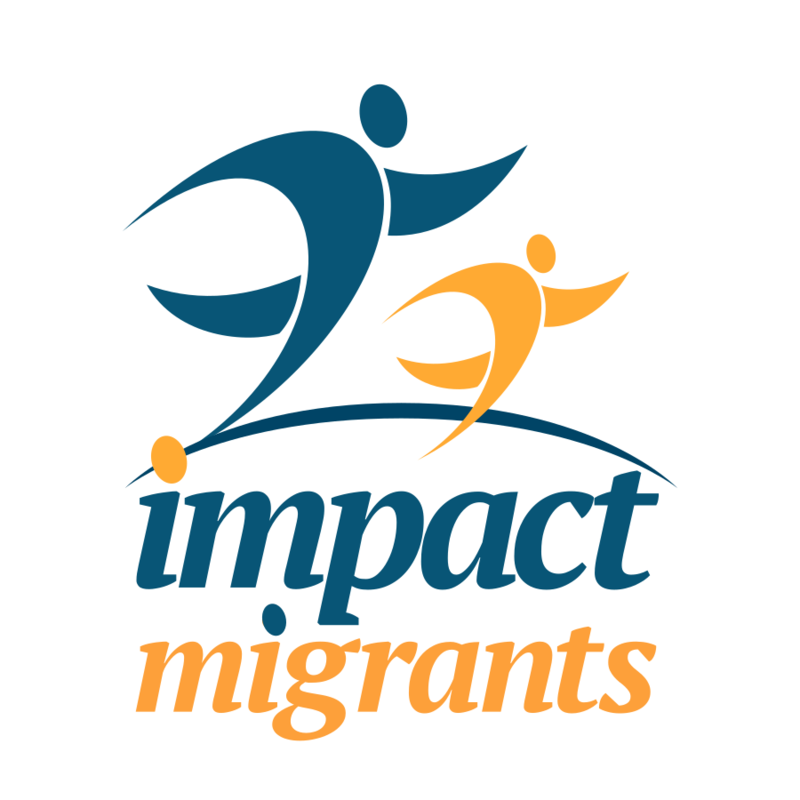 Impact Migrants are in addition trained in social skills, local culture, human and multicultural interaction skills, as well as gender issues. Every week, a dedicate specialist speaks separately with the hired migrants, their colleagues and their supervisors to make sure everything is going smoothly and for early detection of any difficulties so that they can be properly addressed immediately and their integration progress adjusted. Training for 2 months in professional skills. Training for 2 weeks in specific skills. Training in soft and social skills. 6 months weekly follow up of integration with workforce. Training for 3 months in professional skills. Training for 1 month in specific skills. Training for up to 4 months in professional skills. Training for up to 2 months in specific skills. Training for up to 6 months in professional skills. Training for up to 3 months in specific skills.